Q & A Saturday – What is the Due On Sale Clause? In this video Shaun discusses what a “Due on Sale Clause” is in a mortgage. The “Due On Sale Clause” is standard language you find in pretty much any mortgage and note written by a bank over the last 30+ years. 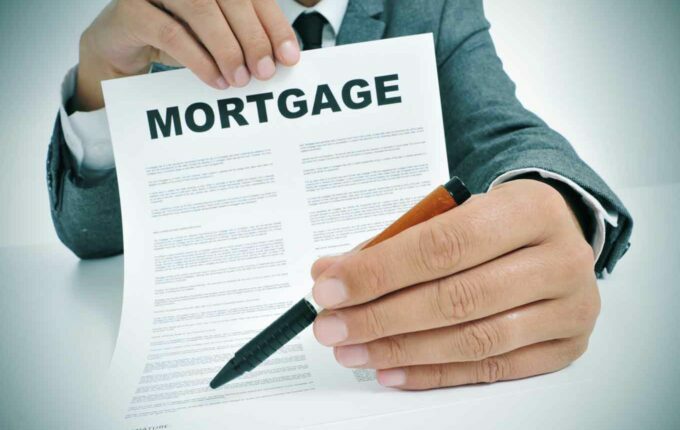 Prior to that time it was very common to sell a house “Subject To” the existing mortgage. At that time interest rates were well into double digits for mortgages and banks did not want to miss out on originating much higher interest notes. This clause gives the bank the right, but not the obligation, to call the note due if there is a title transfer of any sort. The one exception is it is transferred into a trust for estate planning purposes (This is also a work around that some investors will use to make it less likely for a due on sale issue to come up). The most common time for an issue to arise is when an investor buys a property Subject To or with a Wrap Mortgage. When doing these things the new owner continues to pay the existing mortgage. If the bank becomes aware of the title transfer they can call the note due. If this happens the new owner will need to pay off the loan, refinance the loan, sell the house to pay off the loan, transfer the property back to the original owner or let it to foreclosure. This last part is the risk in a sub-to or wrap situation since while the new owner loses the property and anything they put into it the original owner will have the foreclosure on their credit. Ethical investors will not let that happen and in the worst of cases will deed the property back to original owner. It is fairly rare for a bank to invoke the due on sale clause if the loan is being paid as it is a difficult and expensive task to do a foreclosure and they have enough non-performing notes to worry about. However it DOES happen and it is a risk.